This class II ball mount is made specifically for certain hitch applications. R2 Drawbar applications are specific. 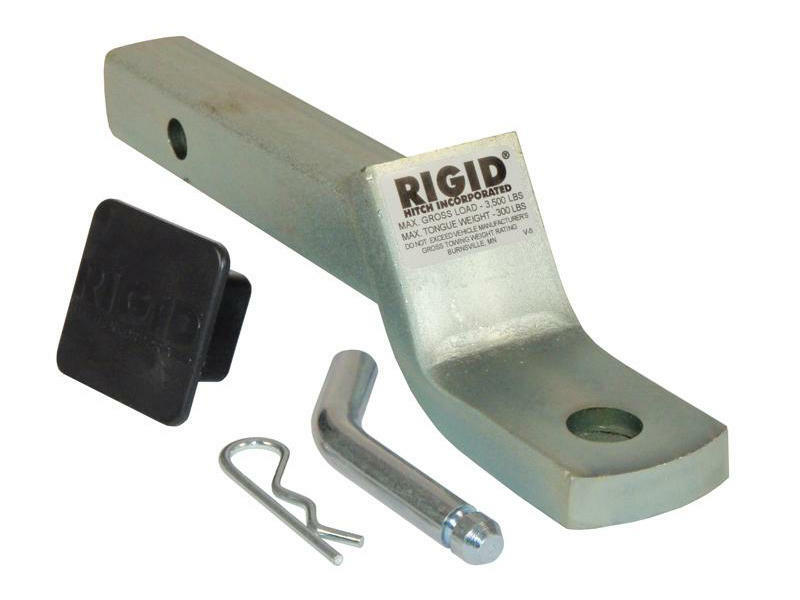 The correct replacement Drawbar part number is listed on each R2 hitch installation instruction sheet.